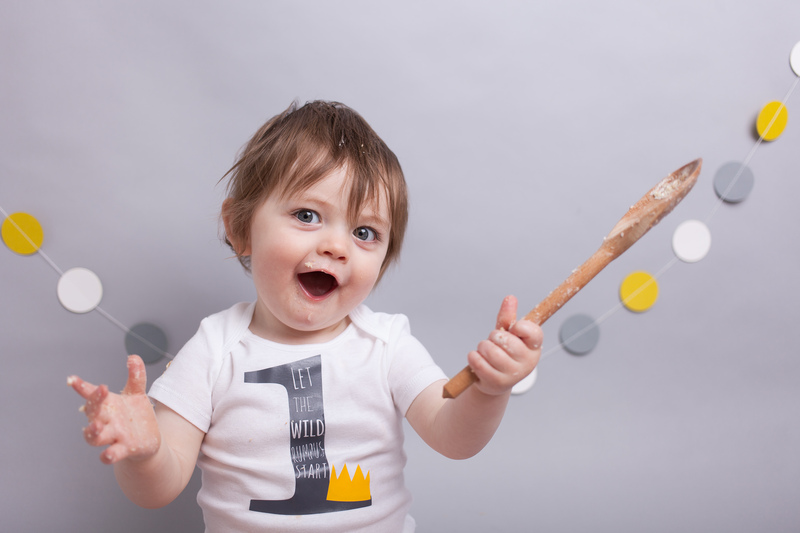 We had a cake smash photoshoot for my daughters 1st birthday, I can’t thank Rachael enough for the beautiful outcome. 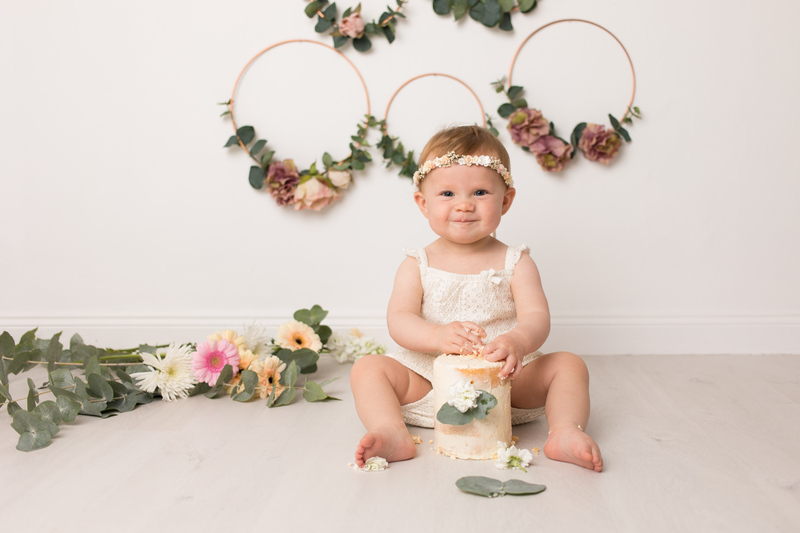 Although my daughter was a bit stubborn at first, Rachael was very patient, understanding and managed to get lots of amazing pictures! Her studio is really welcoming and flawless. Will definitely be a returning customer as my daughter grows! 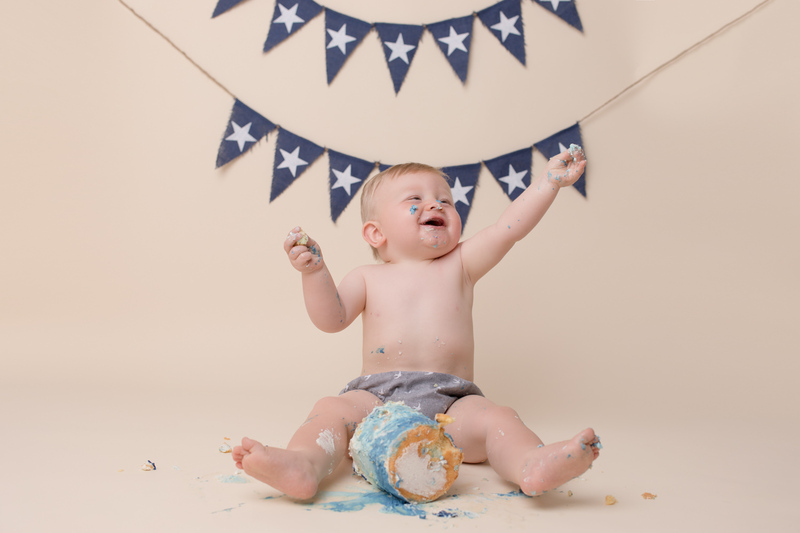 Cake smash photos have to be one of the cutest way to document your child’s first birthday! 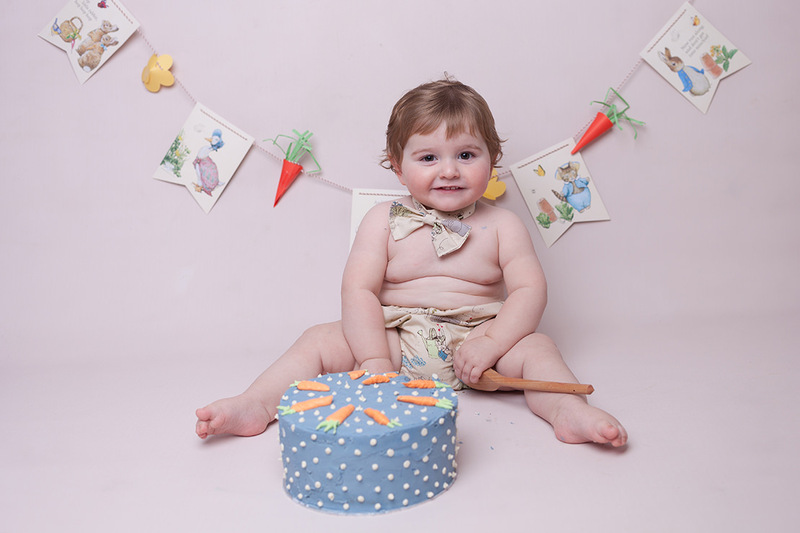 A cake smash photoshoot with Beautiful Bairns is fun for you and your little one. 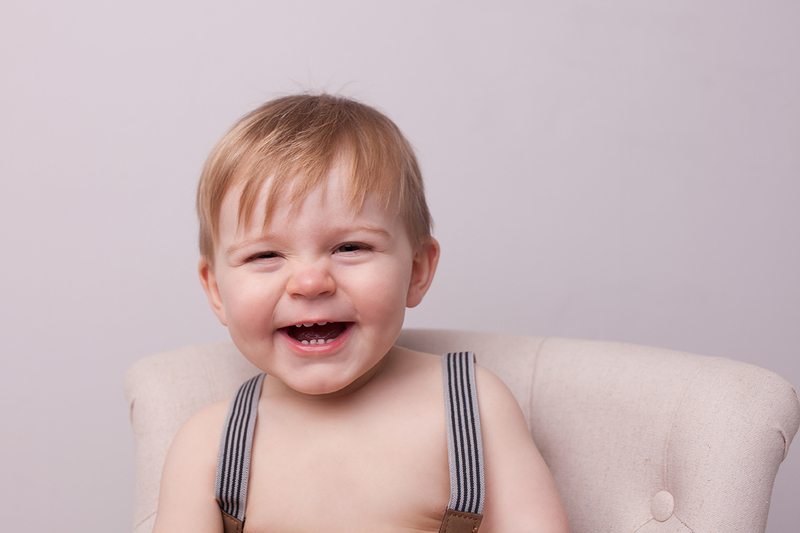 Starting with classic portraits followed by messy fun. 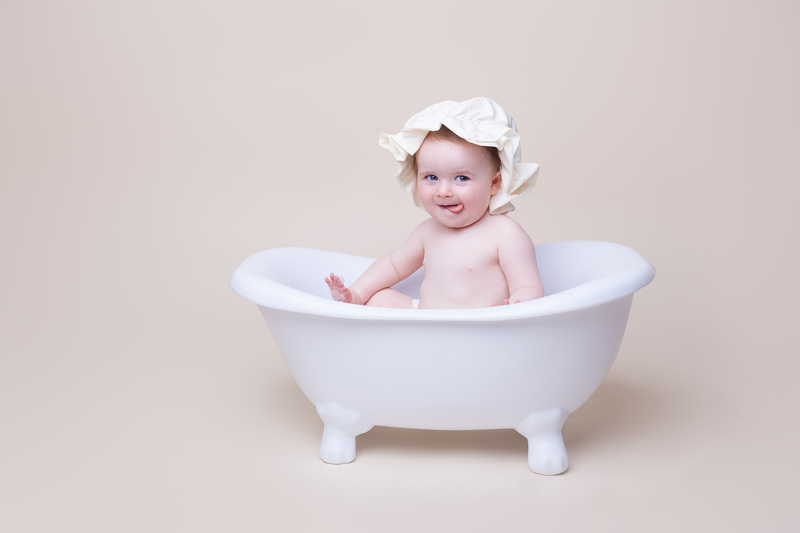 Cake smash photos are the main event and finally a bubble bath in our gorgeous roll top bath! 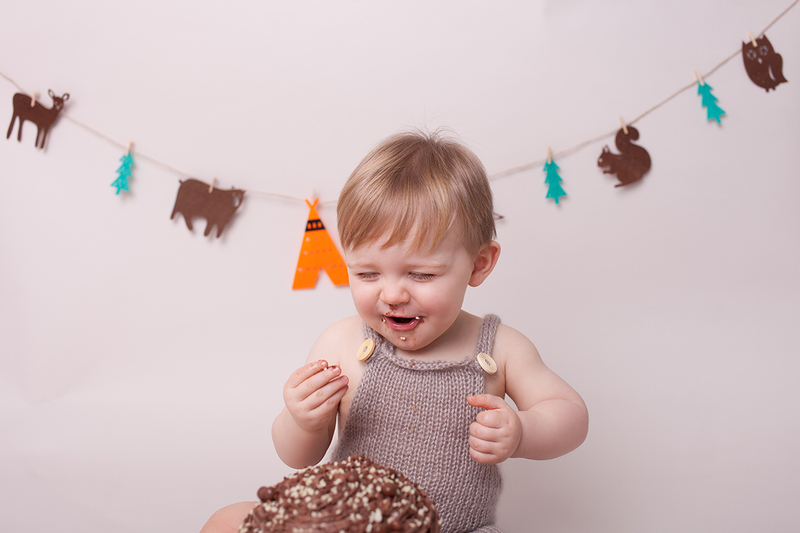 Your cake smash will be styled to suit your child and taste. I have a wide range of props and outfits for you to use. I have carefully selected local bakers who can provide your cake. This can include allergy specific eg egg or dairy or gluten free. Furthermore I know of some great supermarket options too! For those of you who hate mess, don’t panic! 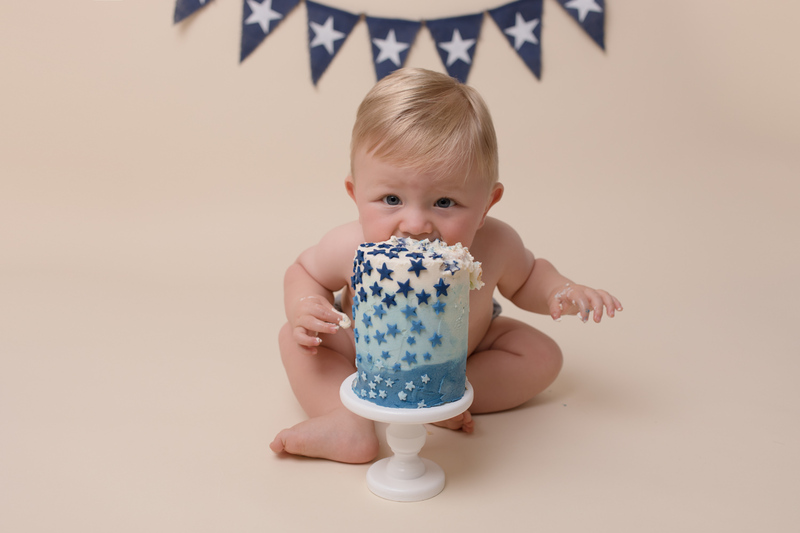 Cake smashes don’t have to involve a huge cake and loads of icing. 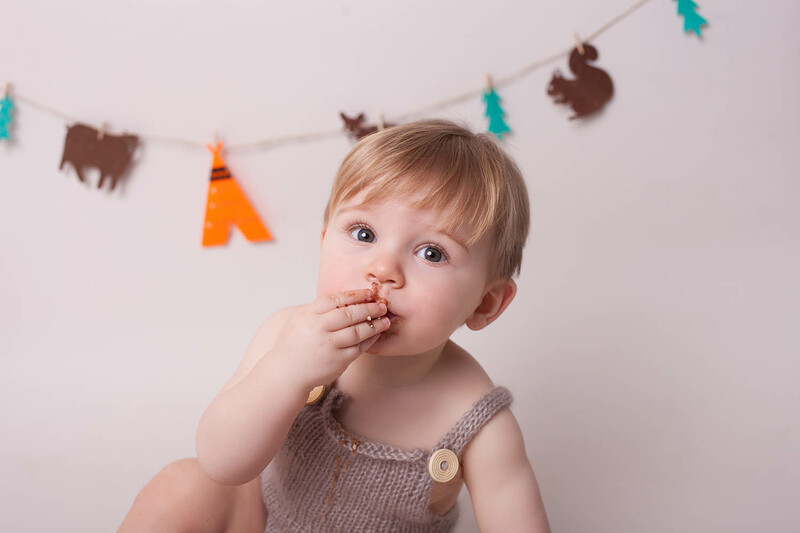 A simple cupcake can also make for beautiful and fun photos and a less messy experience! Or why not plan a fruit smash? A healthy and fun option with plenty of colour! Either way you can relax knowing that I will clear up all the mess regardless! 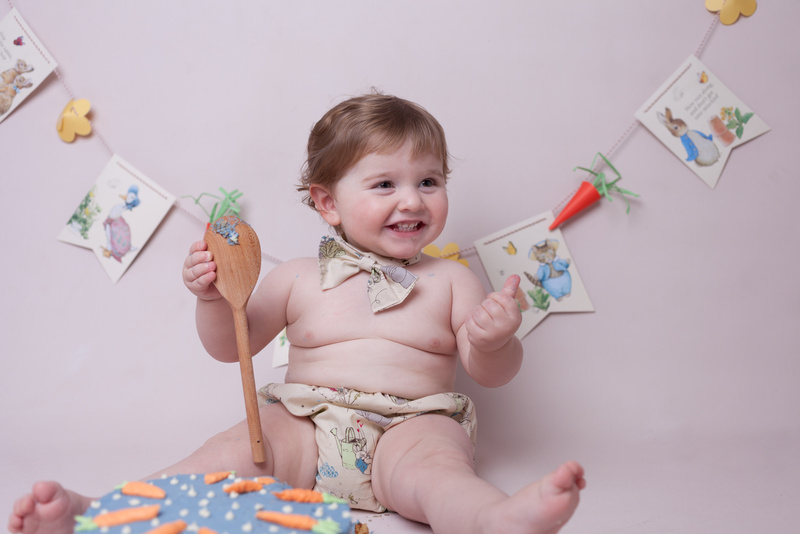 For older children a styled tea party or teddy bears picnic is a fun and adorable twist on the classic cake smash and can take place in the studio or outdoors. 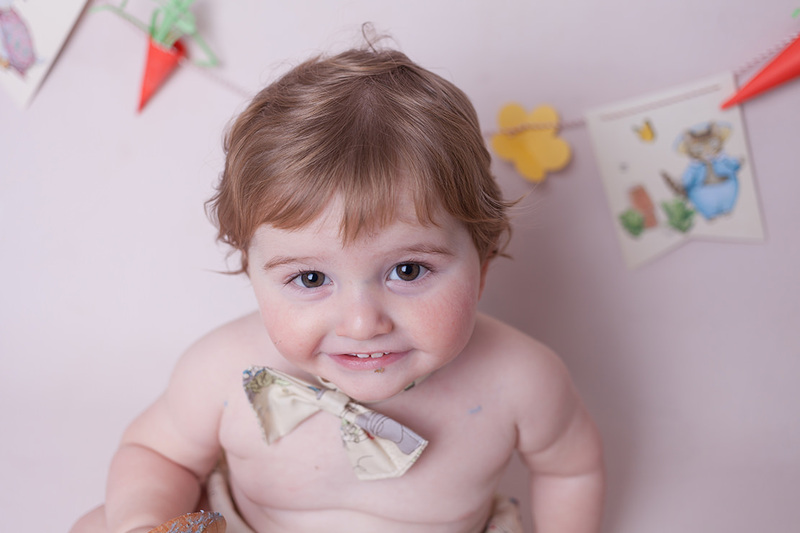 You can read all about Eliza’s tea party session here including some words from her Mummy about the session. 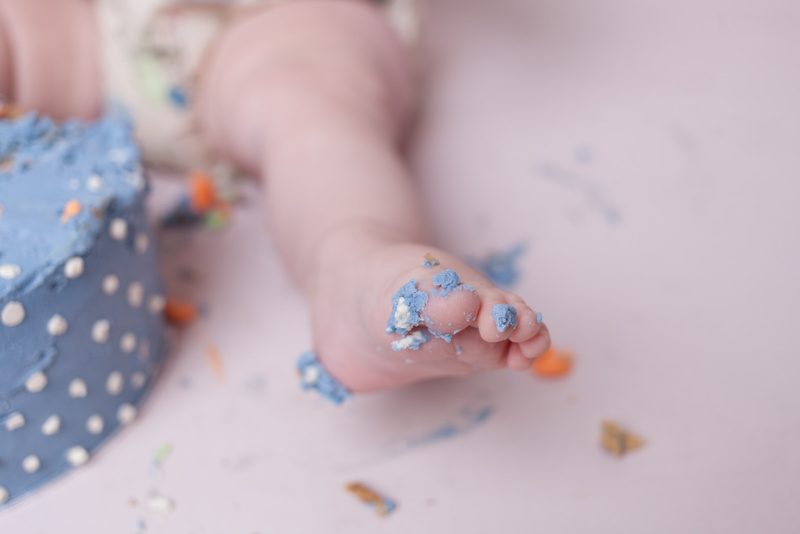 Want to know more about cake smash sessions? 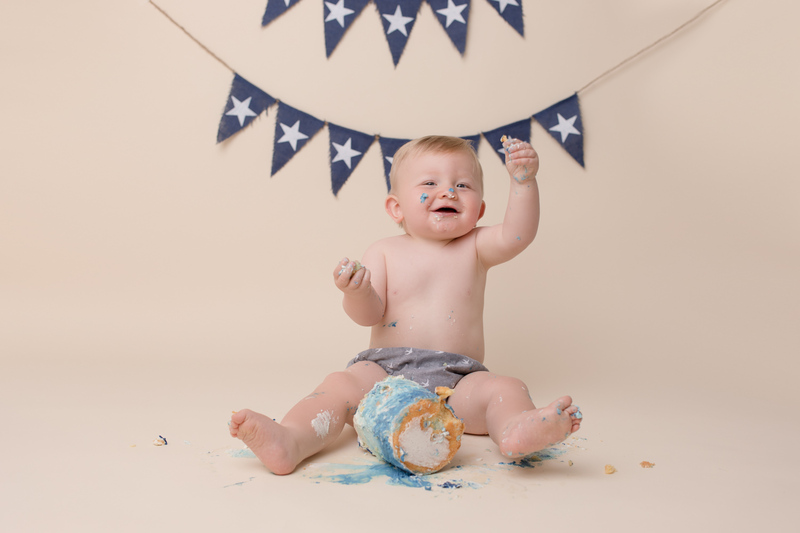 Click here to see more of Brodie’s cake smash and read more! Please complete all sections so that I can provide you with an accurate reply.